From placing order to receiving the goods. 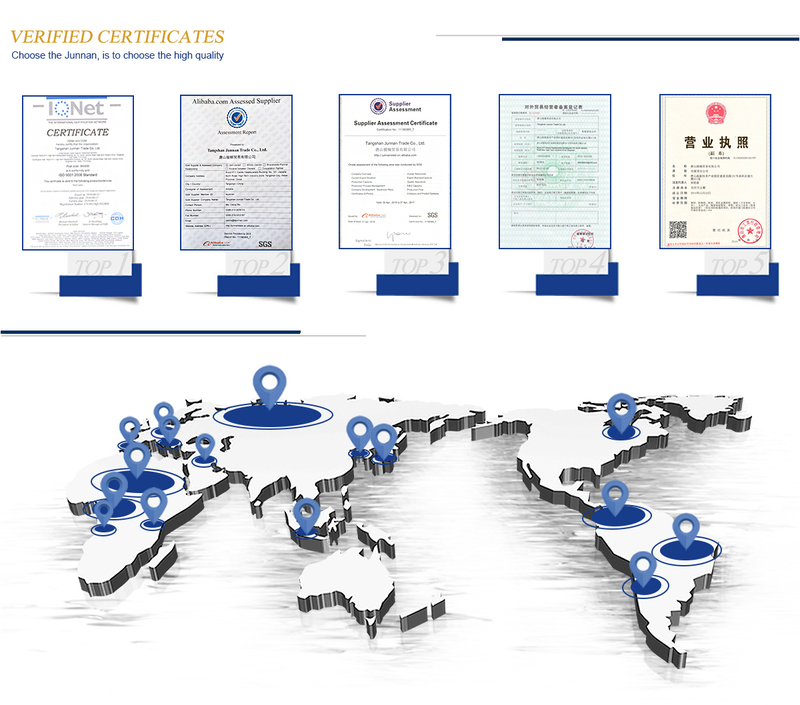 Professional inspection personnel will test products for customers from start of production to transport to destination, they track the whole process seriously, to ensure customers receive satisfactory products. 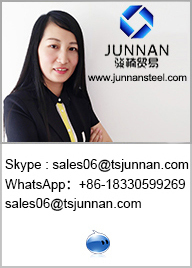 Tangshan Junnan Trade Co., Ltd located in Tangshan city-the largest scale manufacturing base of steel, with registered capital of 50 million RMB. 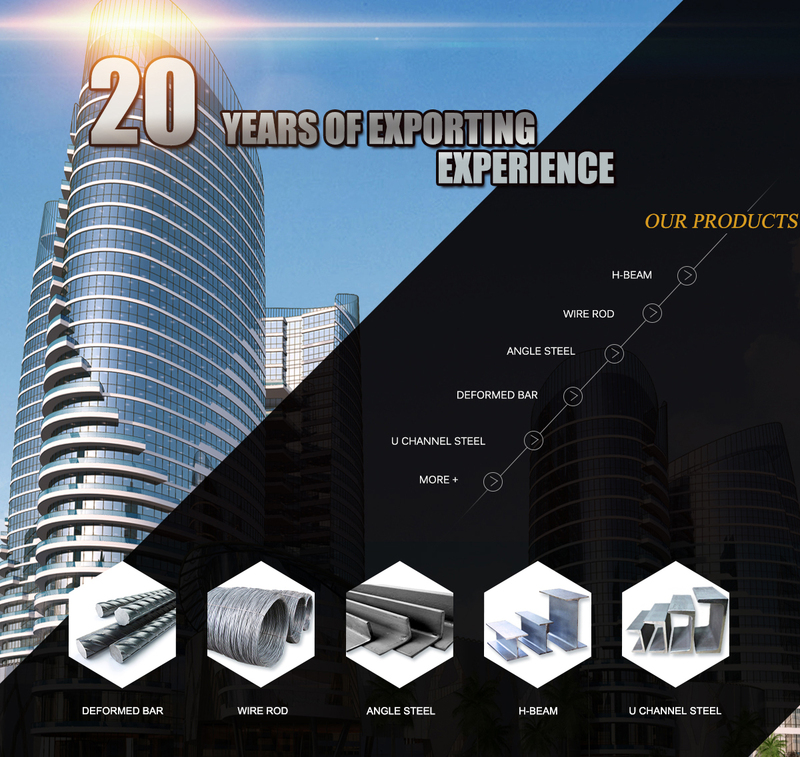 It's a steel enterprise focusing on both domestic and international trade. 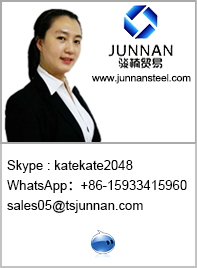 The management has been engaged in steel industry for more than 20 years, full of experience for managing team and strong business relations with our valuable customers and factories. 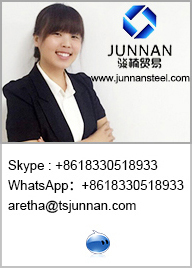 Every staff in the company with more than 8 years international trade experience could provide professional and excellent service, which based on our strong capability in carrying out the contracts and resisting risks that may occur during the contract. 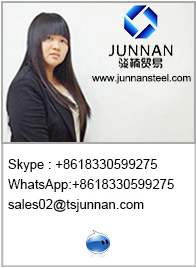 On the basis of current product line, Junnan will gradually research and develop more high value-added products. 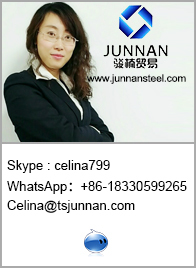 Up to now, we have established long-term and win-win partnership with many large steel manufacturers, such as Hebei Jinxi Iron & Steel Group CO., LTD., Hebei Steel & Iron, Heibei Tianzhu Iron & Steel Group, Tangshan Xinbaotai Steel Company and so on. Professional service and superior sales process enable our clients to trust us completely from placing order to receiving the goods. 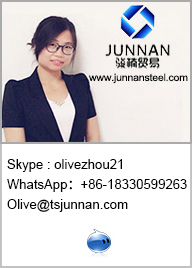 Professional inspection personnel will test products for customers from start of production to loading goods into truck, from goods congregation to shipment and from departure to destination, they track the whole process seriously, to ensure customers receive satisfactory products. 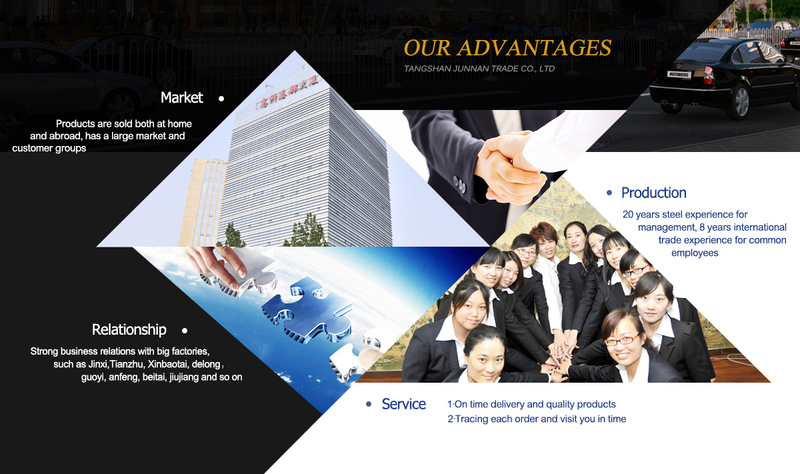 Since the company founded, we have won trust and support of new and old customers relying on the top quality and specialized first-rate service. 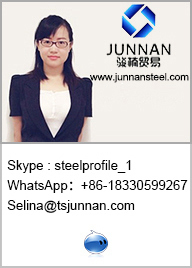 Meanwhile, Junnan is widely recognized throughout the industry by people from all walks of life. 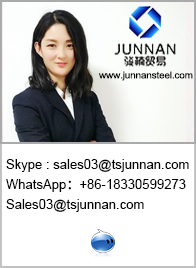 In the fierce competition, Junnan is committed to "Creating the premier steel brand with integrity, quality and service in China", adhering to the business ideas: striving, practicality, harmony and innovation, taking "creating value for customers, creating benefits for the partners, creating prospects for employees, creating wealth for society, boosting China dream! " 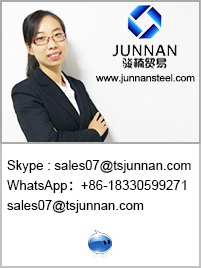 as mission, striving to seize the opportunity leading Junnan people to a better future!